Are You Ready to "Optimize Your Health?" 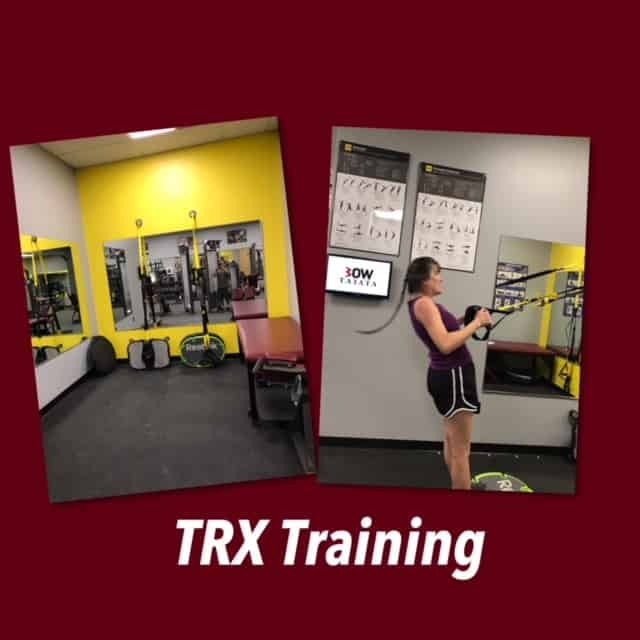 WE CAN DESIGN A COMPREHENSIVE EXERCISE & NUTRITION PROGRAM TAILORED TO FIT YOUR NEEDS! 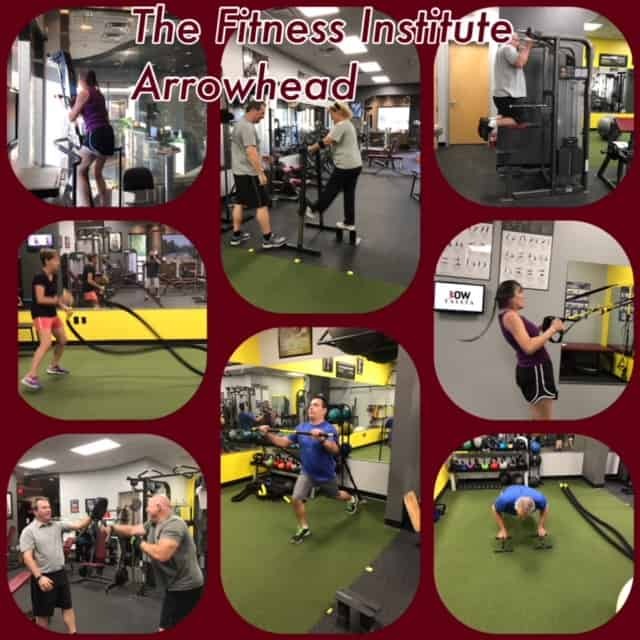 Weight Loss: The Fitness Institute Arrowhead provides a low glycemic nutritional plan along with exercise programs that utilize strength training in a cardiovascular mode. 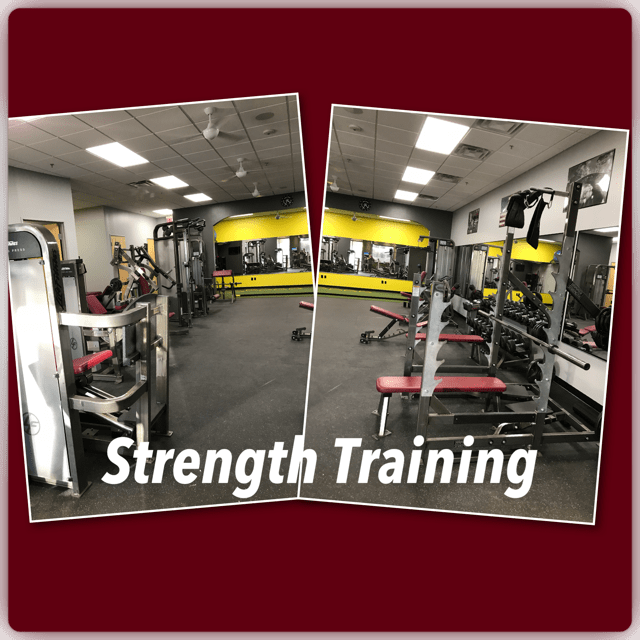 Strength Training: We design programs that are specific to the clientele based on past injuries and a postural assessment. 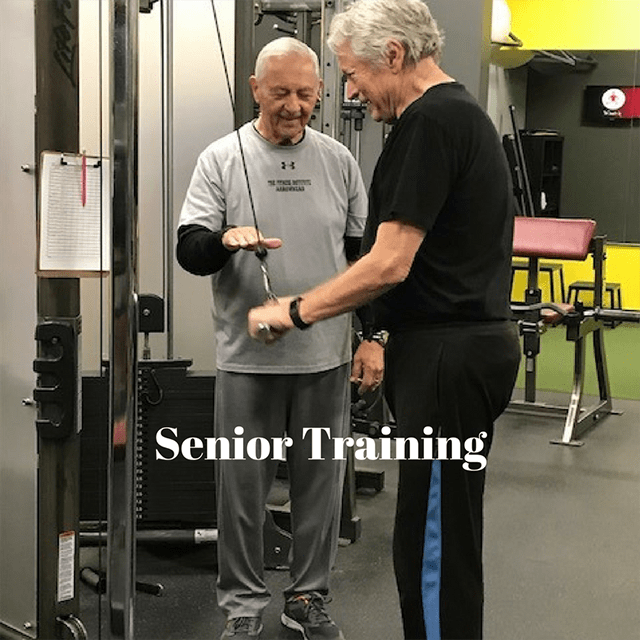 Senior Health: Our programs for seniors are designed to improve overall balance, stability, and improve everyday activities that have become difficult from aging. 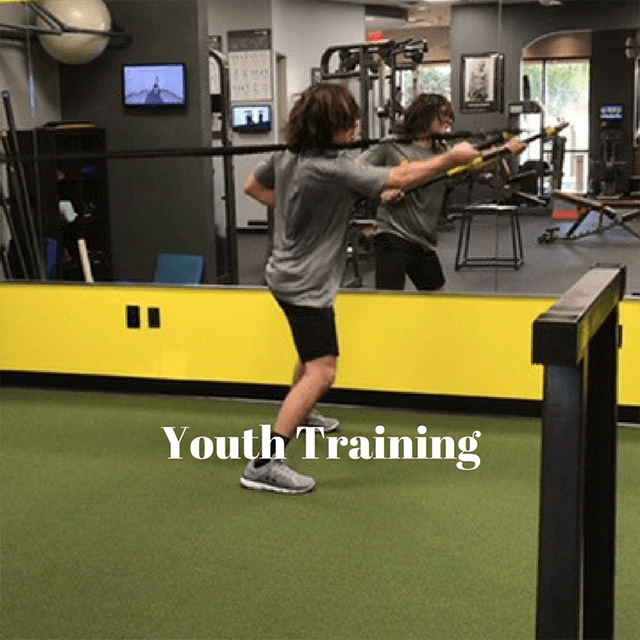 Youth Training: We have worked with youth programs for years ranging from sport specific concerns for Hockey, Volleyball, Tennis, Football and more. 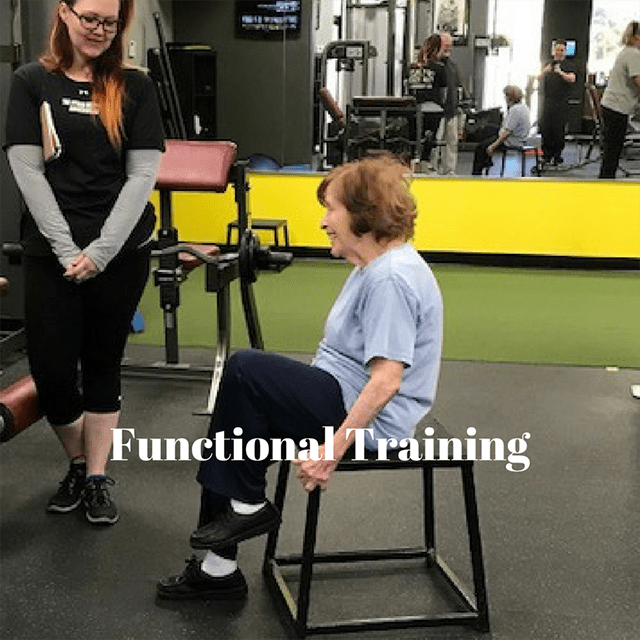 Competent personal trainers who are committed to their clients. Scheduled appointments for convenience and accountability. 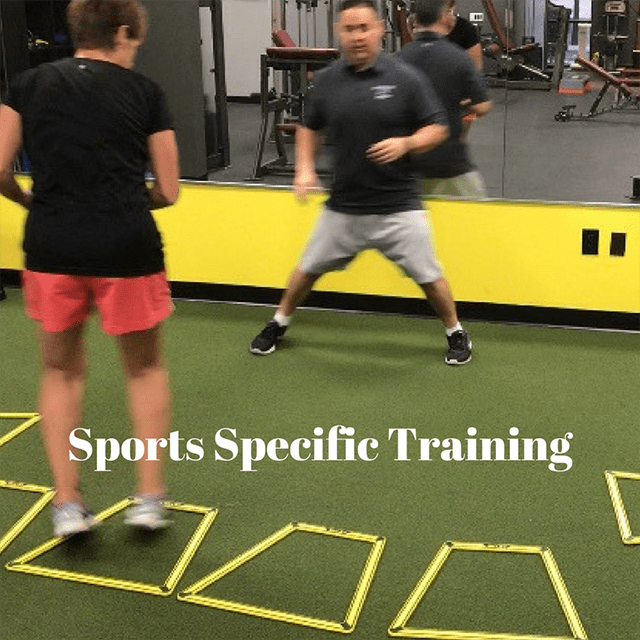 Programs that are safe, effective and practical.